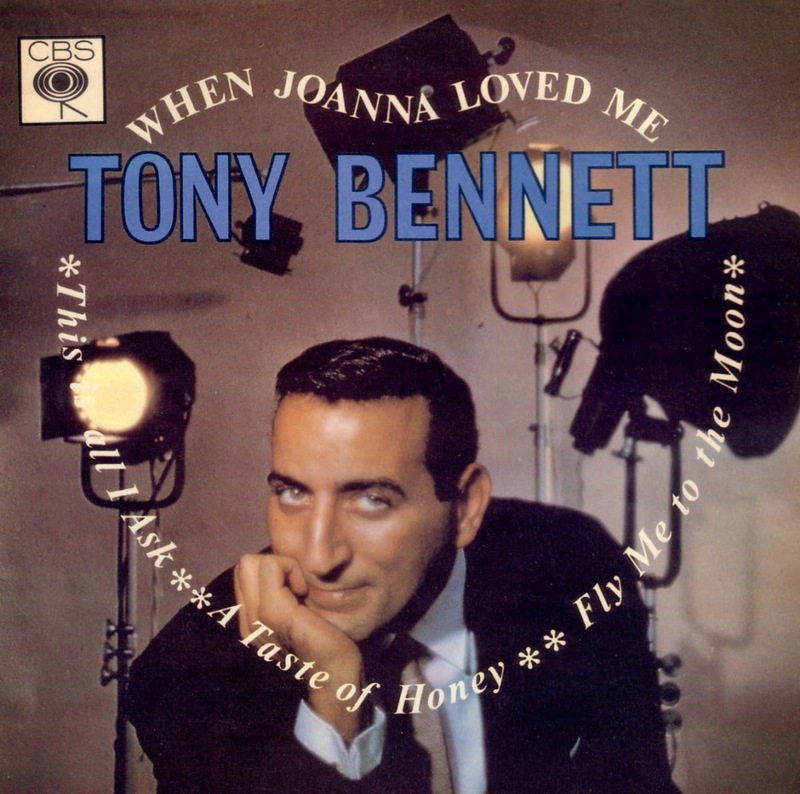 "For my money, Tony Bennett is the best singer in the business, the best exponent of a song. He excites me when I watch him — he moves me. He's the singer who gets across what the composer has in mind, and probably a little more." —Frank Sinatra, in his autobiographical article in Life magazine (1965). 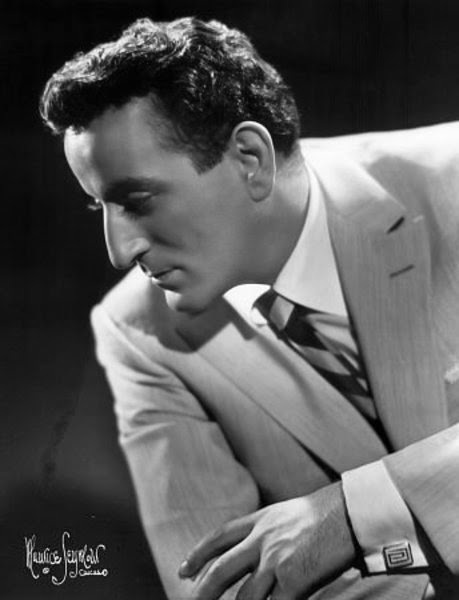 Anthony Dominick "Tony" Benedetto (born in 1926), known as Tony Bennett, is an American singer of traditional pop standards, show tunes, and jazz. 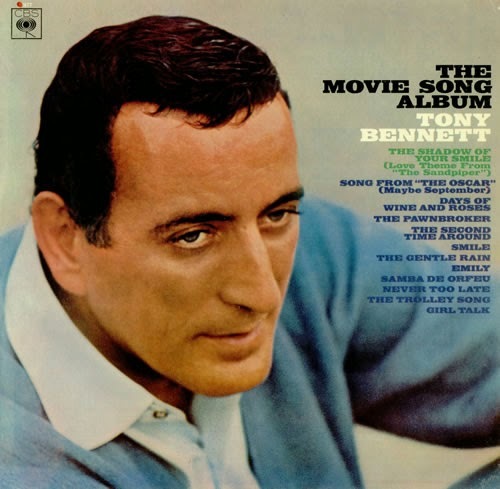 Born and raised in Astoria, Bennett began singing at an early age. 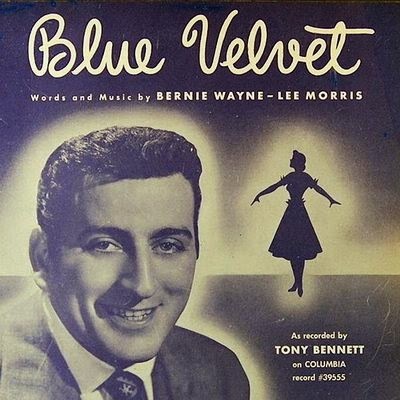 Young Tony grew up listening to Al Jolson, Eddie Cantor, Judy Garland, and Bing Crosby as well as jazz artists such as Louis Armstrong, Jack Teagarden, and Joe Venuti. He fought in the final stages of World War II as an infantryman with the U.S. Army in the European Theater. Upon his discharge from the Army and return to the States in 1946, Benedetto studied at the American Theatre Wing on the GI Bill. 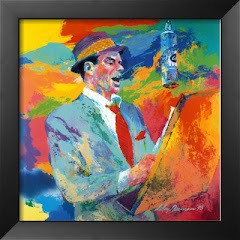 He was taught the bel canto singing discipline, which would keep his voice in good shape for his entire career. 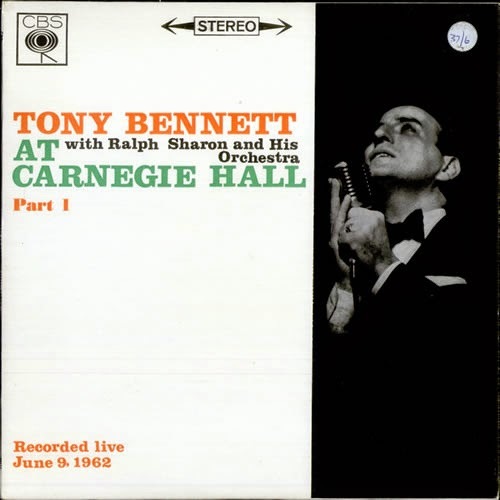 Based upon a suggestion from a teacher at American Theatre Wing, he developed an unusual approach that involved imitating, as he sang, the style and phrasing of other musicians — such as that of Stan Getz's saxophone and Art Tatum's piano — helping him to improvise as he interpreted a song. 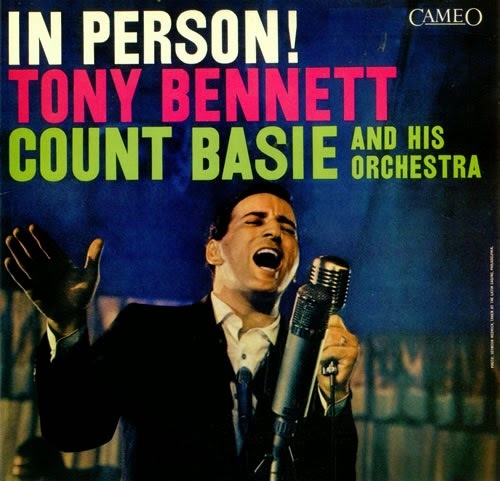 In 1949, Pearl Bailey recognized Benedetto's talent and asked him to open for her in Greenwich Village. She had invited Bob Hope to the show. 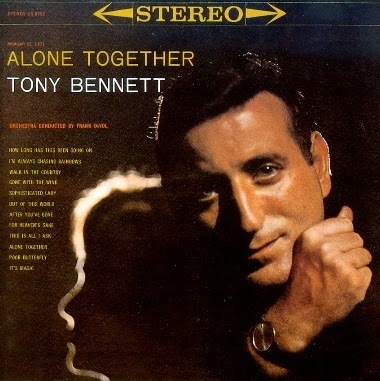 Hope decided to take Benedetto on the road with him, and simplified his name to Tony Bennett. In 1950, Bennett cut a demo of "Boulevard of Broken Dreams" and was signed to the major Columbia Records label by Mitch Miller. 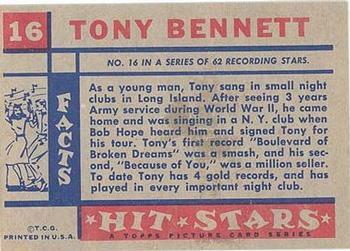 He had his first number-one popular song with "Because of You" in 1951. 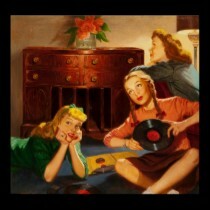 Several top hits such as "Rags to Riches" followed in the early 1950s. 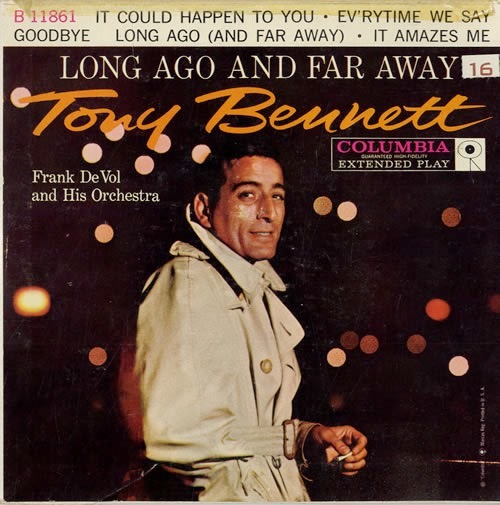 Bennett then further refined his approach to encompass jazz singing. 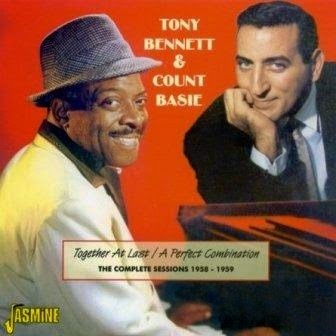 He reached an artistic peak in the late 1950s with albums such as The Beat of My Heart and Basie Swings, Bennett Sings. 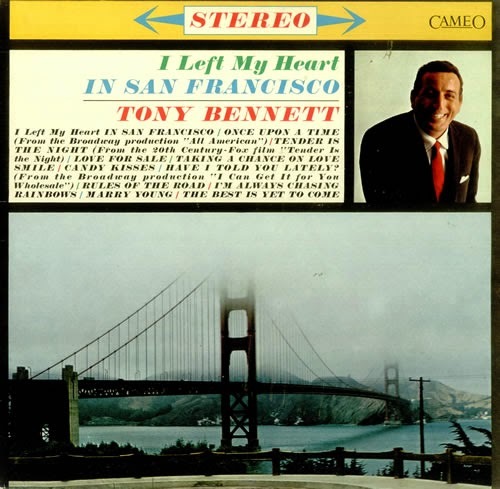 In 1962, Bennett recorded his signature song, "I Left My Heart in San Francisco". 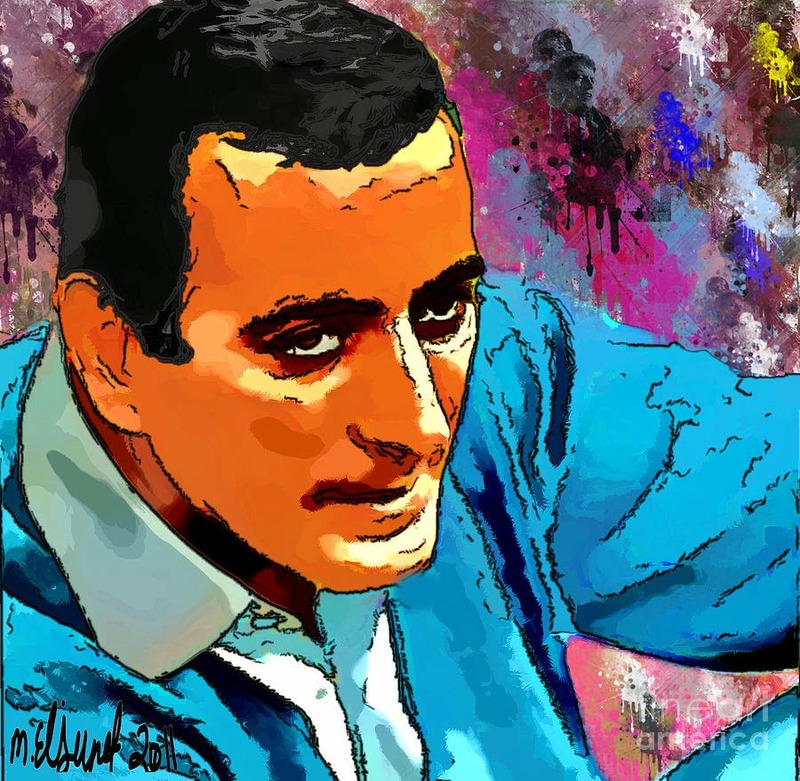 His career and his personal life then suffered an extended downturn during the height of the rock music era. 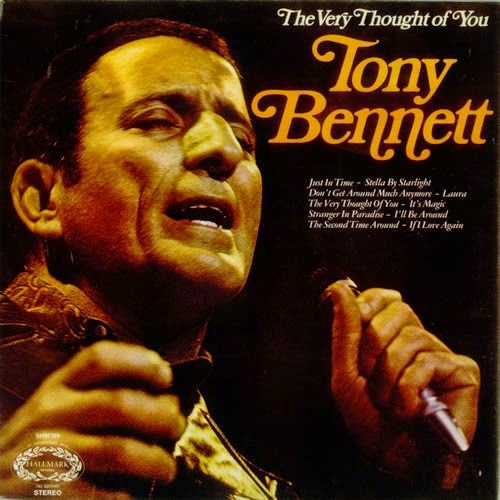 Bennett staged a comeback in the late 1980s and 1990s, putting out gold record albums again and expanding his audience to the MTV Generation while keeping his musical style intact. He remains a popular and critically praised recording artist and concert performer in the 2010s. 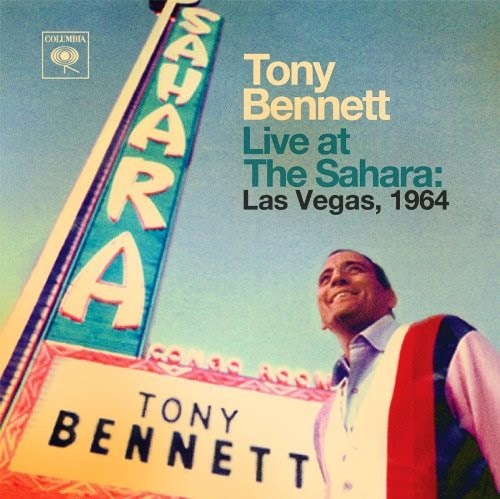 Bennett has won 17 Grammy Awards (including a Lifetime Achievement Award, presented in 2001) and two Emmy Awards, and has been named an NEA Jazz Master and a Kennedy Center Honoree. 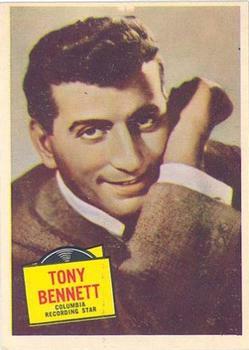 Tony Bennett was given a star on the Hollywood Walk of Fame at 1560 Vine Street. 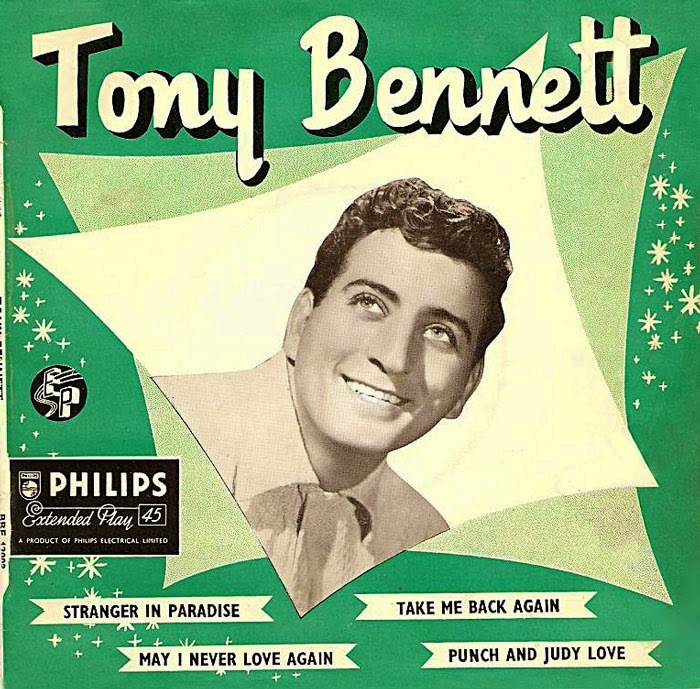 Bennett has released over 70 albums during his career, he has sold over 50 million records worldwide. 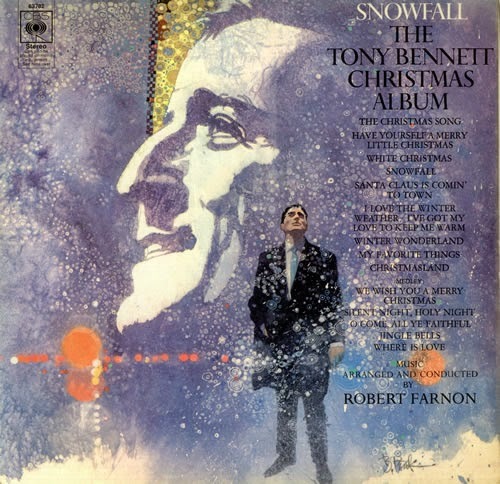 Enjoy Tony Bennett's great style!